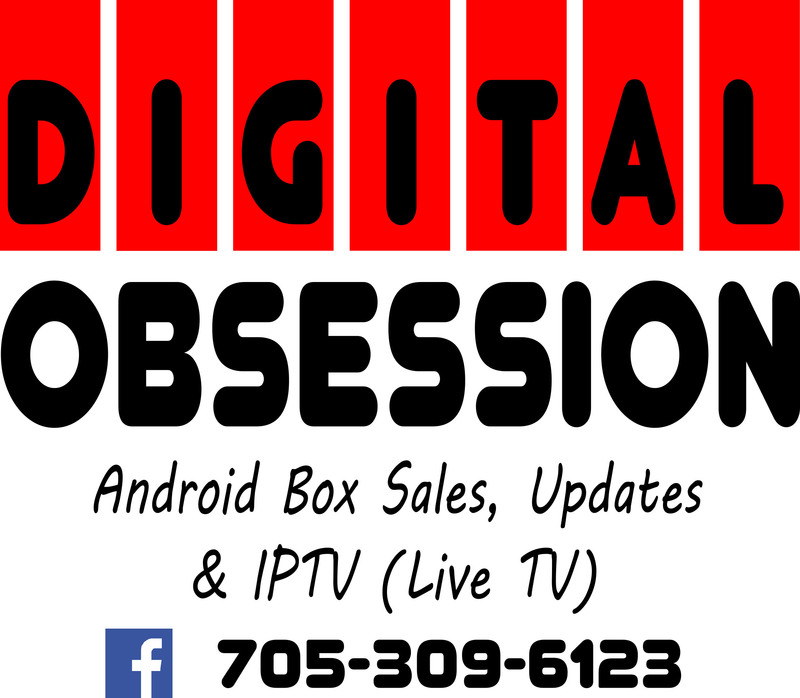 Digital Obsession sells android boxes, updates boxes, and offers IPTV which is live TV streaming online – without having to deal with a monthly cable bill. This allows you to get all the channels you are used to through cable providers, along with movie, kids and sports channels at no extra charge. Racing fans would be ecstatic to hear that MavTV, Fox Sports 1, Fox Sports 2, and the NBC Sports Network are all in there. Additionally, apps on the box will allow you to watch still in theater movies and entire TV series. You can learn more about their services, by speaking with Chris LeBarron or checking out their Facebook page at https://www.facebook.com/Digital-Obsession-166933227322475/. 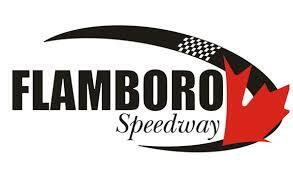 The Velocity 250 weekend event on September 20 and 21 at Sunset Speedway serves as the track’s season-ending weekend. The event will be jam-packed, with all three OSCAAR divisions in attendance, along with the track’s home-track classes and other touring series. Last year, fans were treated to one heck of a battle at the Innisfil, Ontario oval as series heavyweights Tyler Hawn, Dan Archibald, and Billy Alderson Jr. battled for the win.